1. What? Why? What is the goal? 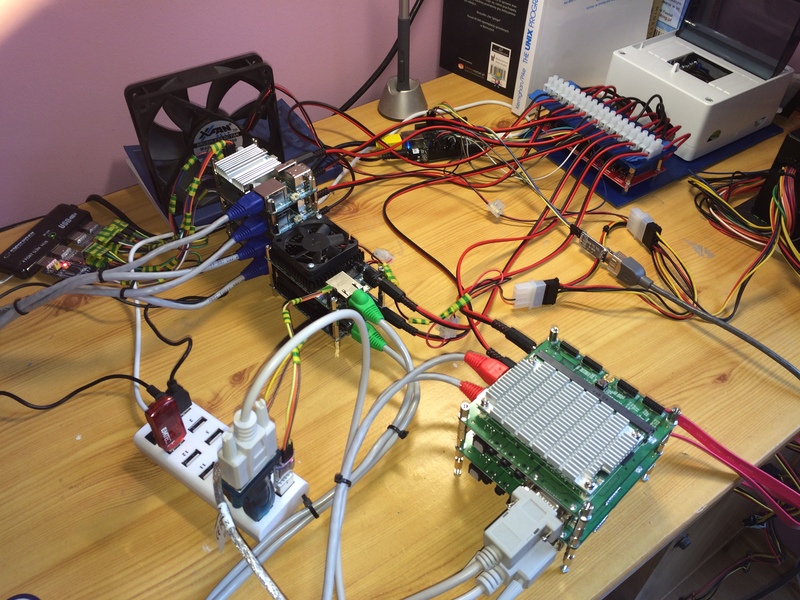 “Building ARM cluster” – that is a catchy title, isn’t it? 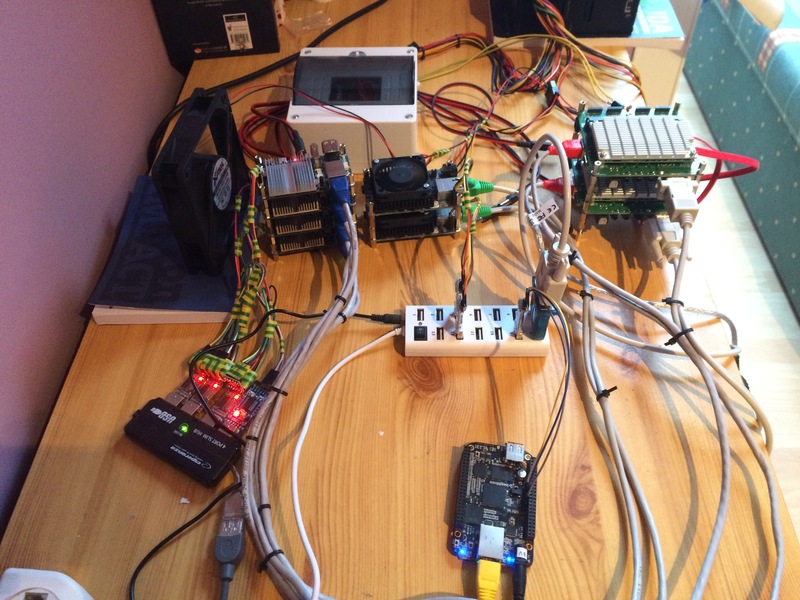 A while ago I have watched a video made by David Guill where he presented his Raspberry Pi cluster. 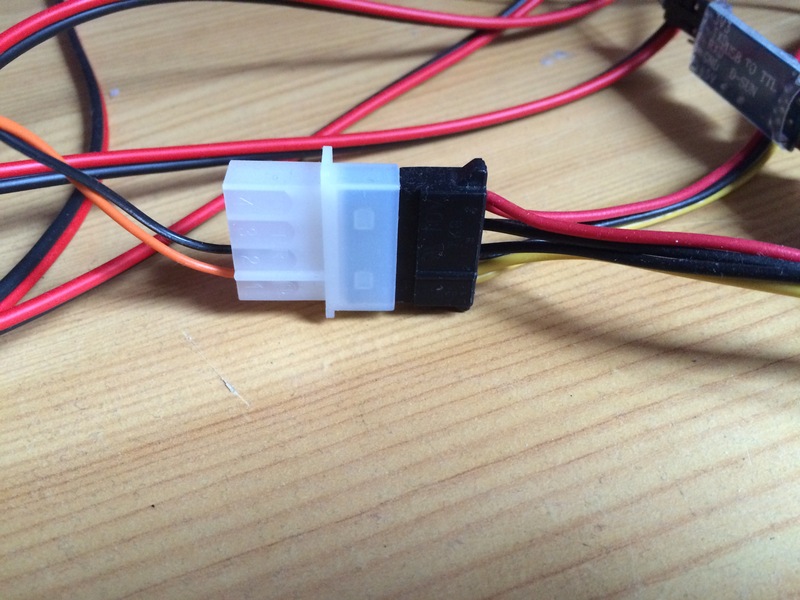 Inspired by that invention I’ve decided to design my own cluster, but in a more customized (to my needs) way. 1. Learning purposes – if you operate on more than one machine, then for sure you’ll encounter problems which you have never had before. Starting from distributed computing, finishing at networking/administration. 4. Ultimate fun – that is what I love most about it. You’ll see how many different areas of IT I’ll go through. 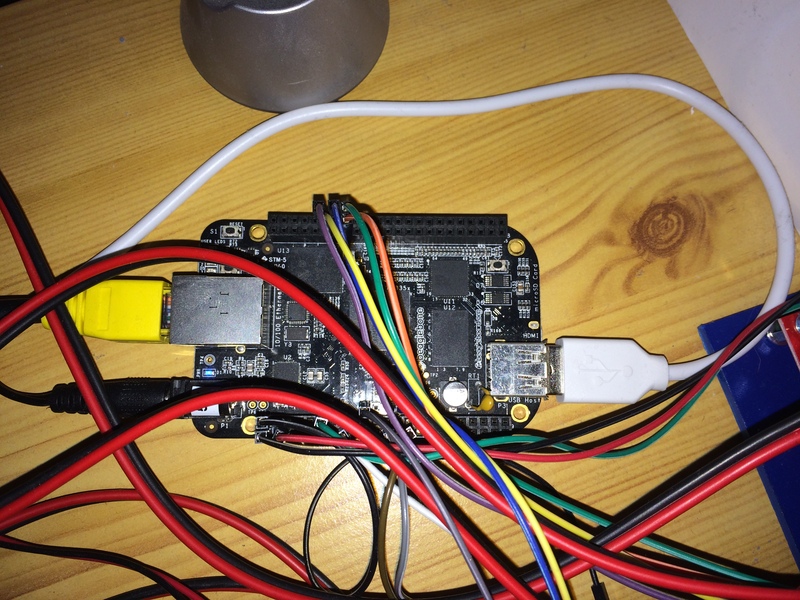 Creating smth from the ground and making it working is undoubtedly awesome feeling! The goal is quite simple – run a few services. In general a website where you’ll be able to process a photo. Let say face detection should be fine. Now you probably think “Easy/I’ve read thousands of such articles etc.”. You’re partly right, the service by itself won’t be a fresh idea, but yet I’ll do it on ARM machines in automated matter. You’ll be surprised (or not if you’re a PRO :p ) how much time you may save by applying some tricks (i.e auto imaging or remote power switch). 2. We need to store the results somewhere? For instance we may save the coords of the detected face in database. 3. Computation program must be able to detect a face in picture. As we know the program is going to use use most of the resources such as memory, cpu time. According to the above, we see that it would be nice to have 3 different servers for different types of operations. 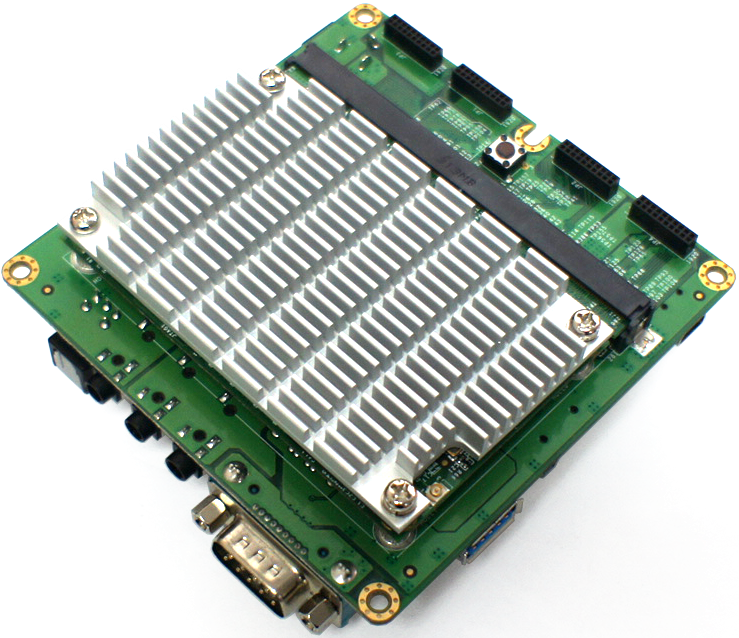 There is no point to run all on a single machine (especially on embedded ARM devices). It will slow us down and make a service unusable. 1. DB will serve serve files for whole service (e.g via iSCSI) and will provide databases. Fast HDD required. 3. 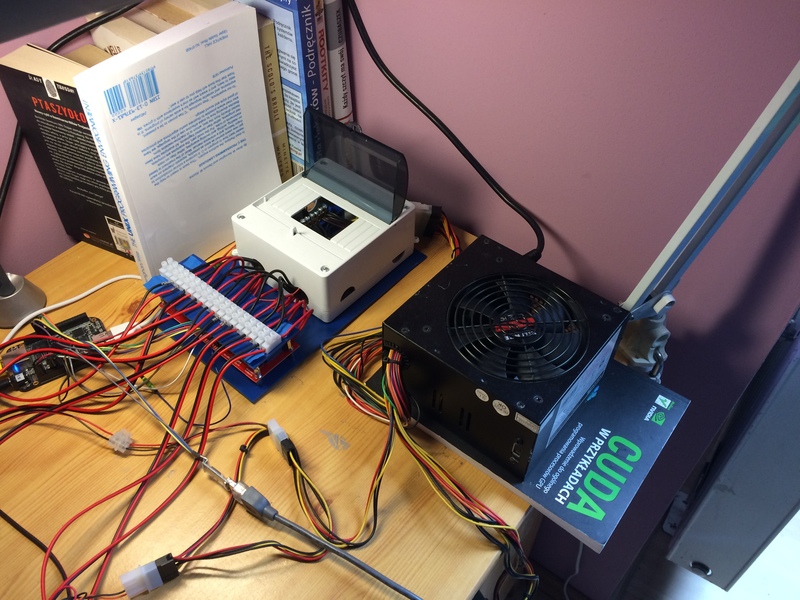 Computation cluster should be able to perform many operations at the time. Many cores would be much appreciated. At this point we know what types of machines we are looking for exactly. Let’s find appropriate devices! At the time of buying I found this set of devices the best by the terms of ratio between “required type”, price and speed. You may choose different, but I’ll continue with what I bought. 1. Odroid U3 x4 serves me as frontend device, it has flash memory connected via emmc which makes it ultra fast. 4. 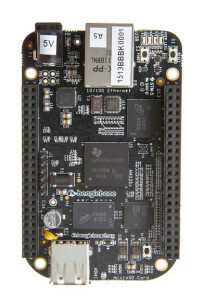 Beaglebone Black x1 is an additional machine which role is to “control” the others. I’ll explain what that means in further articles. 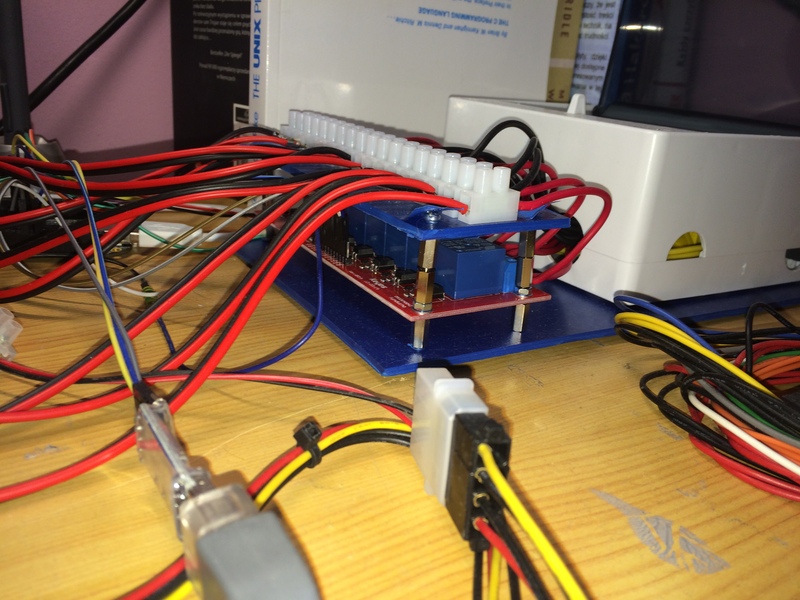 But the most important is the number of GPIO ports. The price is much higher than raspberry PI, but yet parameters are different. 1. ROUTER. 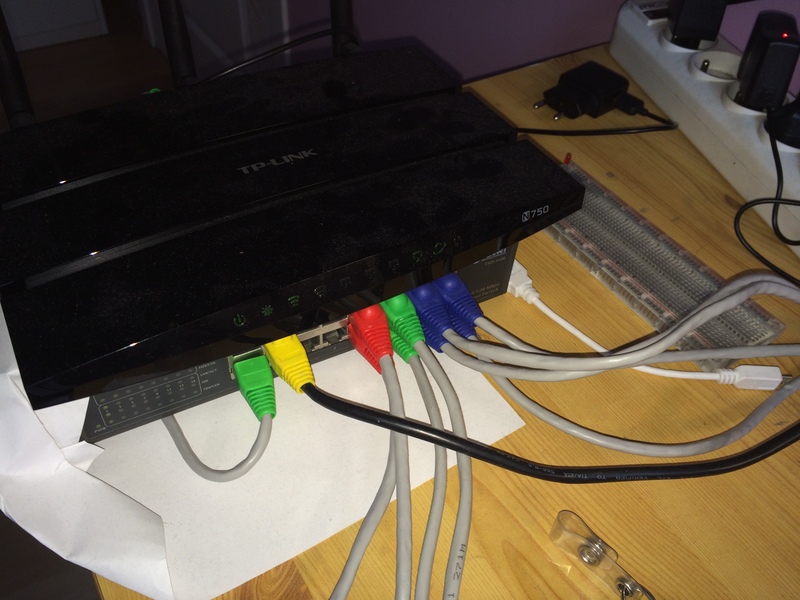 OpenWrt compatible TP-LINK TL-WDR4300. 2. SWITCH. PLANET FSD-1600. 16 available 10/100Mbps Ethernet ports. 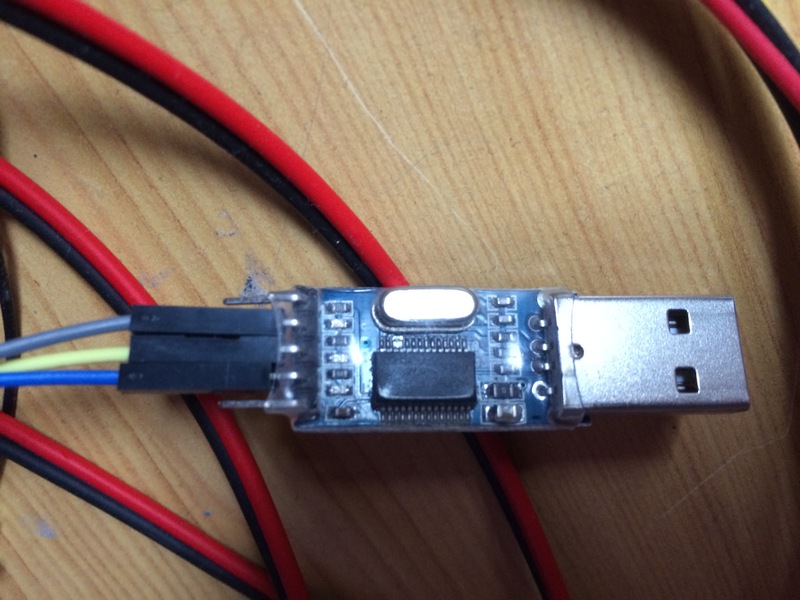 One note to USB-UART converters based on PL2303 chip. They might not work properly with some types of boards. For instance in ODROID U3 voltage is not sufficient for PL2303HX chip, so I had to make it work with 5v/3.3v levels converters. Photo below presents the first version of the cluster before I’ve added relay modules. The main power source is ATX. 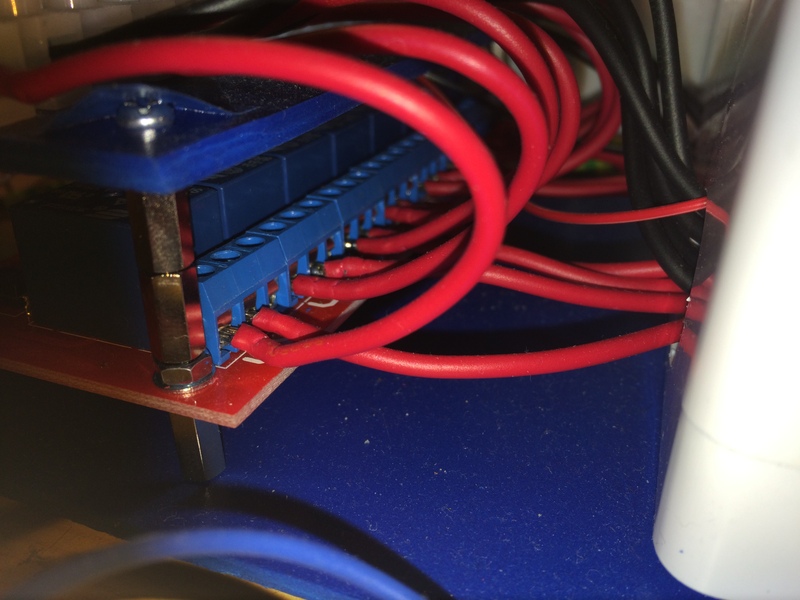 The idea is to take out the 5v cables and connect them to the common DIN rail, the same we do with GND cables. 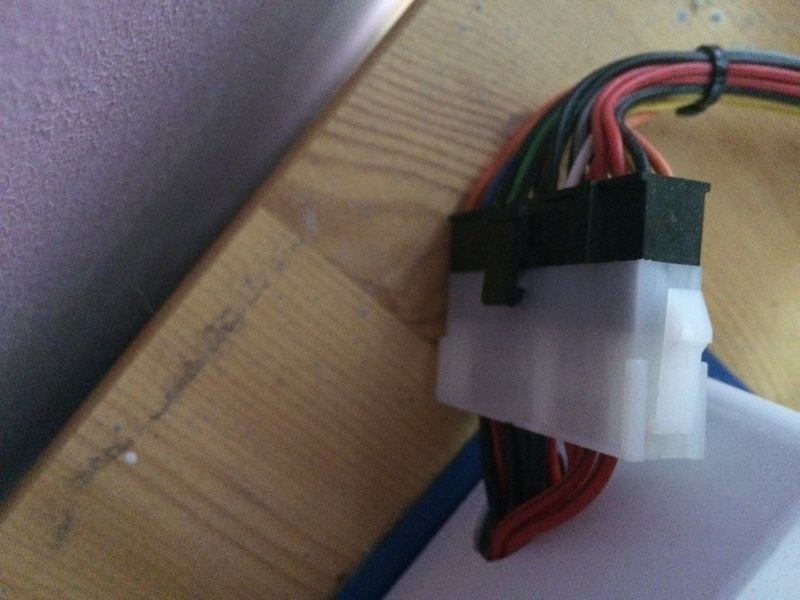 We’ll use 24 pin Molex motherboard connection. 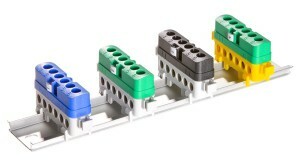 As on the first image (source wikipedia.org) we take all 5v and connect them to DIN rail (as presented below). 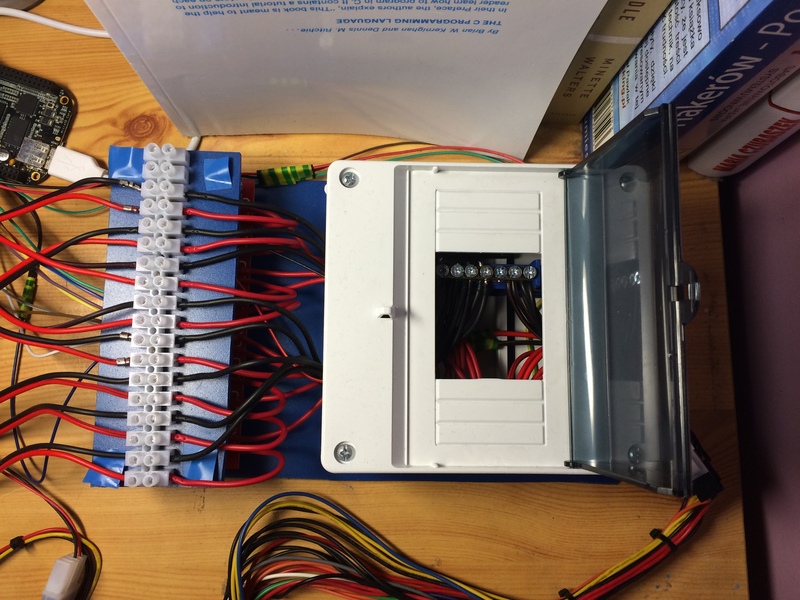 The GND cables connect to the second DIN rail. 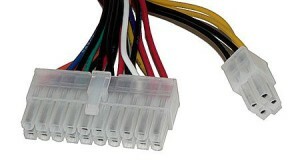 I would recommend to make 24 molex male/female port, to easily pull in/out the cables to/from ATX. Soldier cables an put them inside the shell as in the picture in the right bottom corner. At this point you have 2 DIN rails and 8x ready to connect DC plugs. You may connect plugs to rail, it’ll work. But whenever you turn on ATX all the boards will start. Hey! What if I want to re/start only one machine? 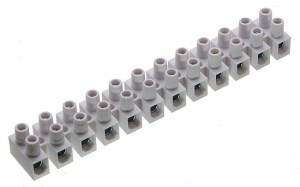 Additionally I recommend to buy as terminal blocks, they will be useful for further wiring. 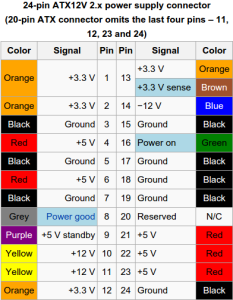 General overview of wiring is described in the picture below. Ufff, so we have managed to wire it all 🙂 The worst part is behind us. Now it is a time to “rule them all”. 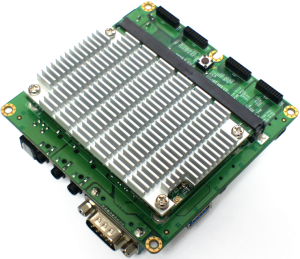 Let start with ATX power control using single relay module. Great! Now you’re able to power on/off ATX using only BeagleBone! The next step is to control the boards. 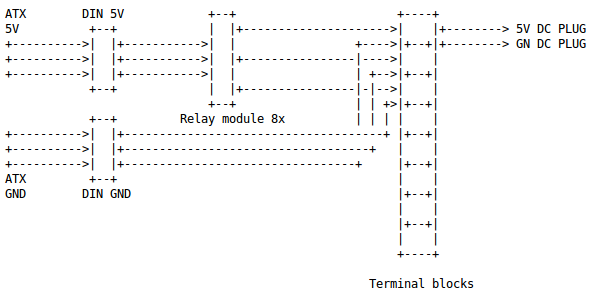 In that case we do the same, which is connecting each BB GPIO pin to control pins on relay module. 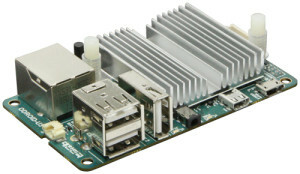 Because some ports on BB are used by default I have chosen those which are free to avoid unexpected behavior after rebooting BeagleBone. 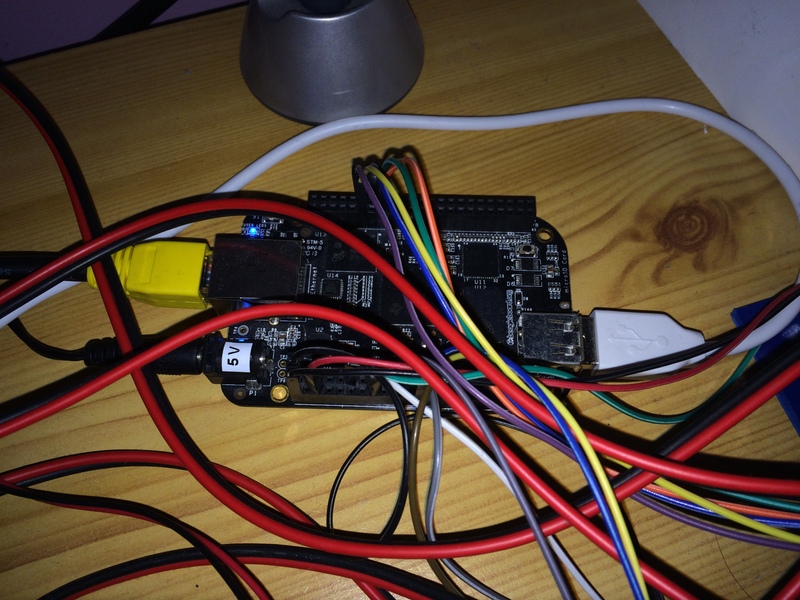 The following bash script is using sysfs for controlling GPIO pins in Beagle, so make sure that those locations are available to you. 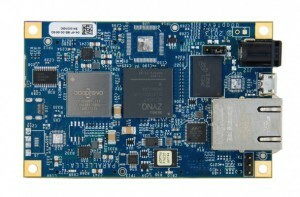 USB-UART converters are required to access serial console on the board. It is a very important for us beacause this is the only way we may enter the u-boot console etc. or see what is going on with the board whenever it doesn’t boot. At the end you should be able to access /dev/ttyUSB[0-7] at your BB and turn off/on ATX and boards by cpower shell script. 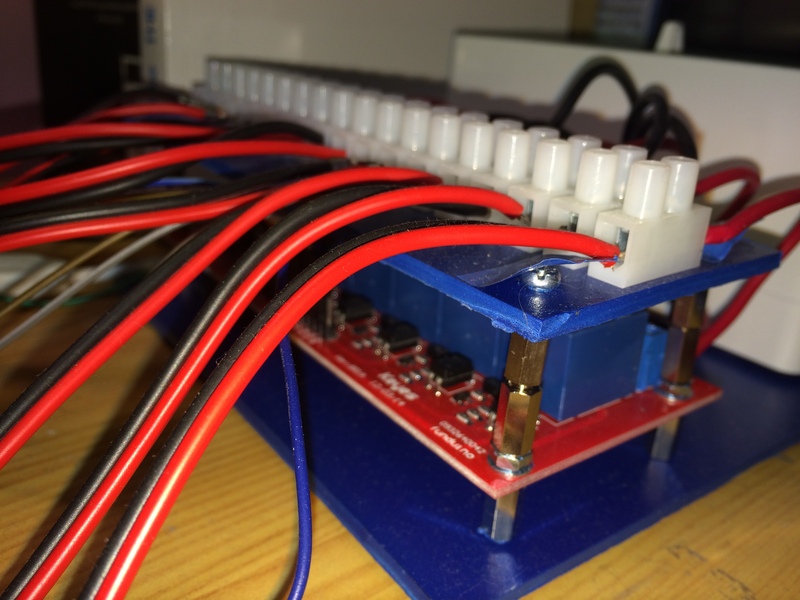 What are those connectors you have mounted on the DIN rail?